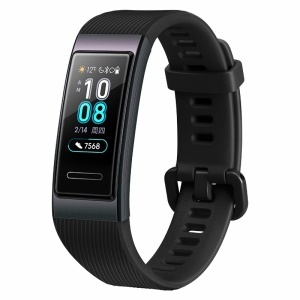 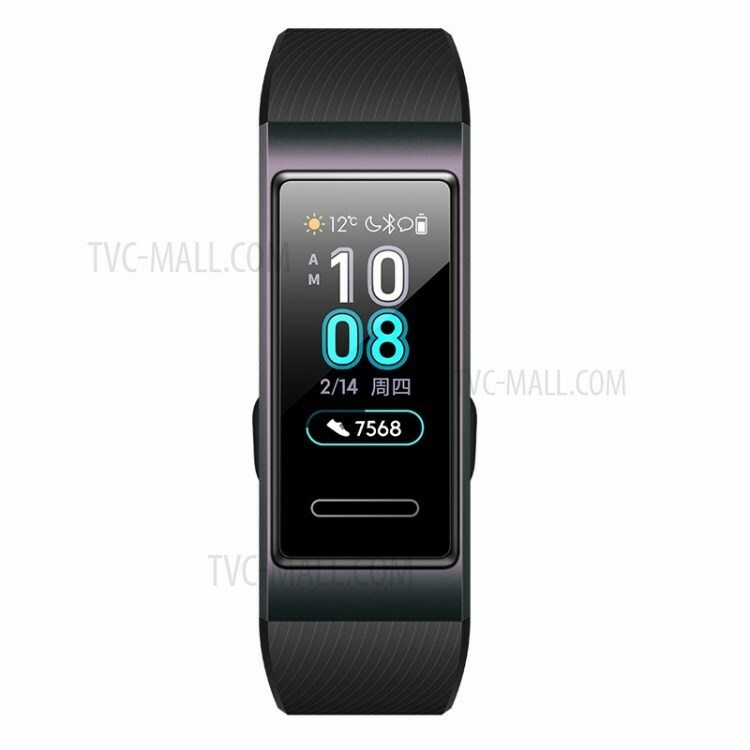 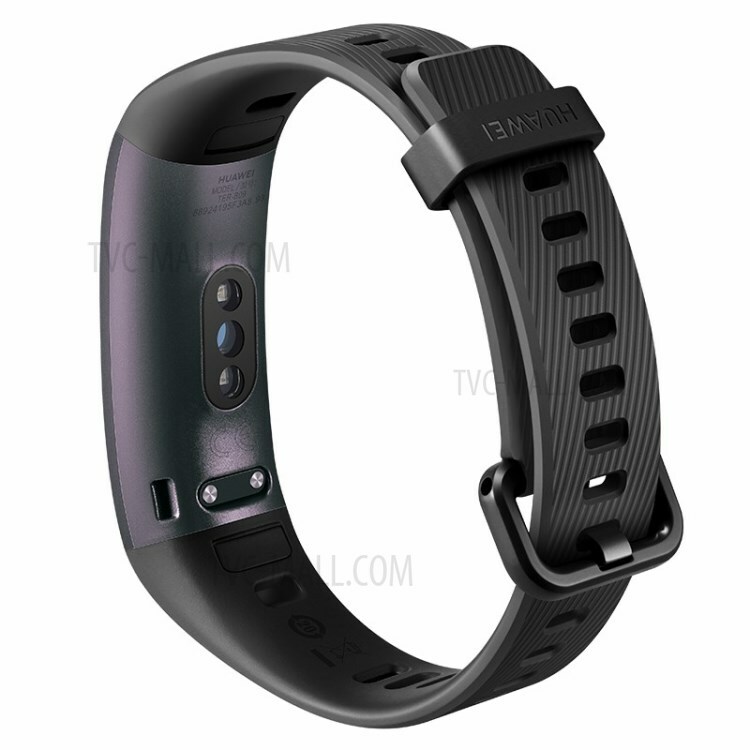 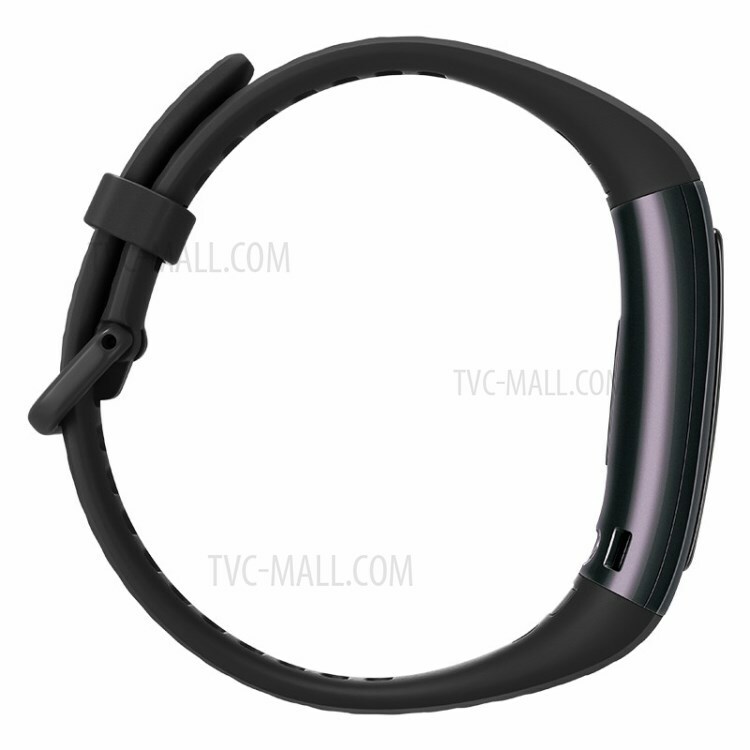 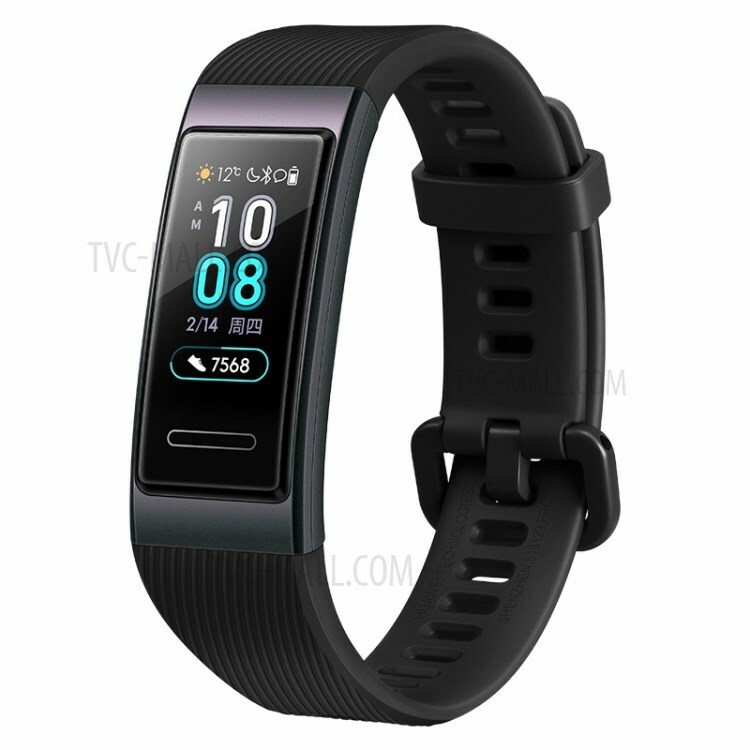 For just $ 47.19 , buy Huawei TER-B09 Band 3 Smart Wristband with Heart Rate Monitor Color Touchscreen – Black from the wholesale webshop online. 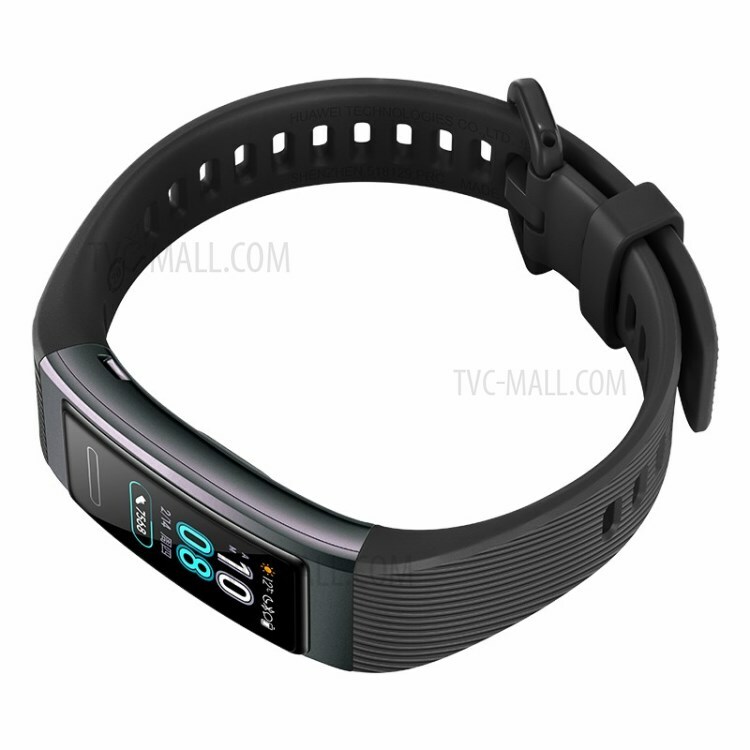 Built-in GPS to count the number of steps, the movement distance, and calorie consumption. 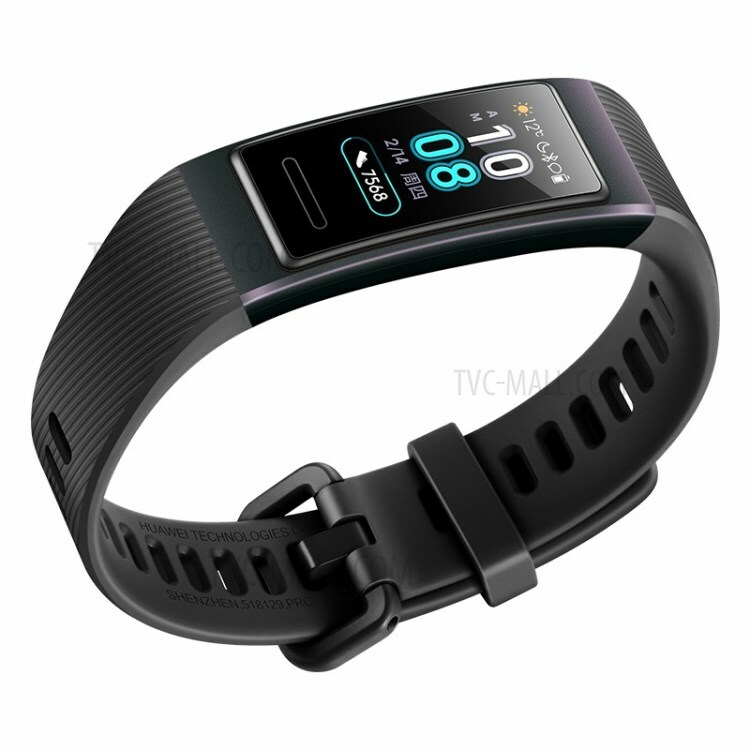 And it supports multiple workout types like running, walking, cycling, swimming etc.